Twisted Stitches: I Love Yarn Day! Today is I Love Yarn Day and we here at Twisted Stitches really, really love yarn. 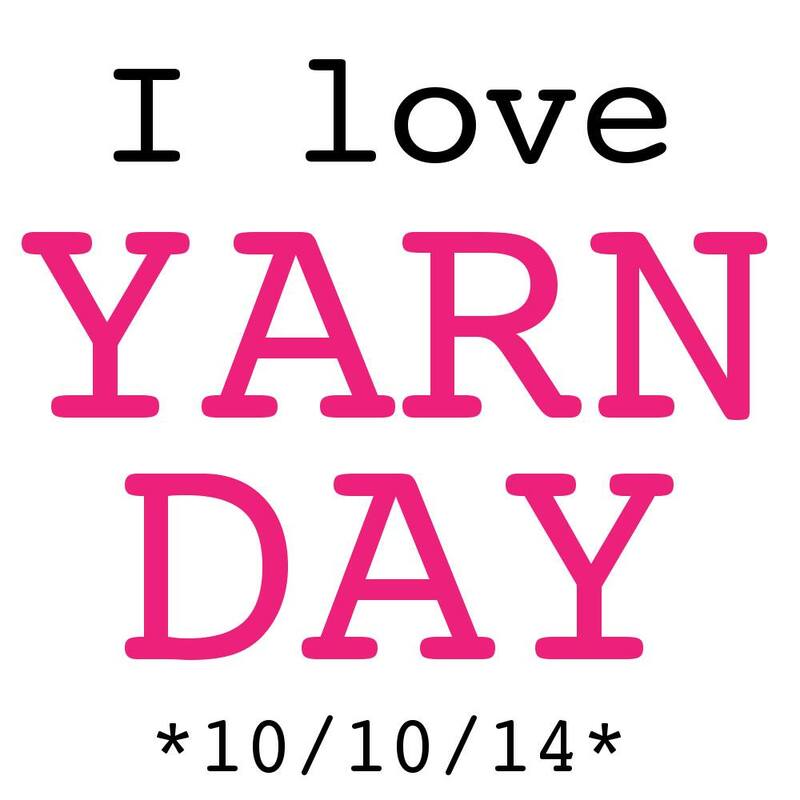 Go to the I Love Yarn Day Facebook page for more info and to see what Yarn Day events are going on near year. Unfortunately I don't think I will be able to participate in any of today's local events but I will be knitting tonight and fondling some yarn.